Everything's Lovely Jubbly! Quintessentially British products designed and made in the UK. 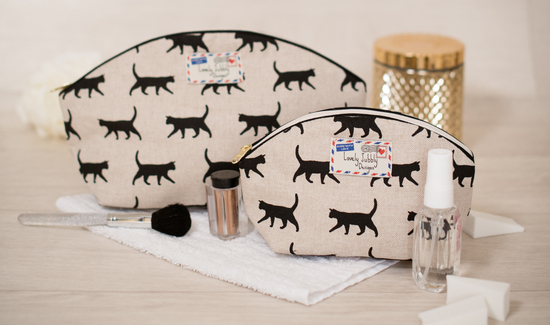 Choose from makeup & wash bags, prints, cards and wedding stationery. Lovely Jubbly, designed to put a smile on your face. 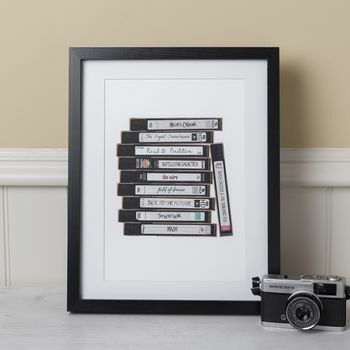 Inspired by a love of fun and retro design, Lovely Jubbly Designs is a combination of all that floats my boat! 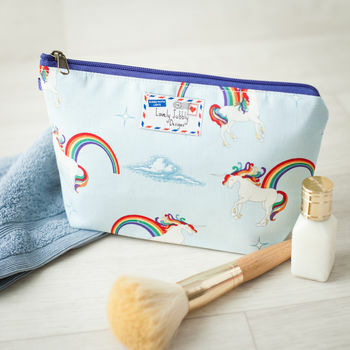 The range includes beautiful handmade makeup and wash bags perfect for gifts, personalised greetings cards, quirky wedding stationery sets and designs, and personalised prints for every occasion. Show a loved one you care, choose unique stationery for your big day, or treat yourself to something special! 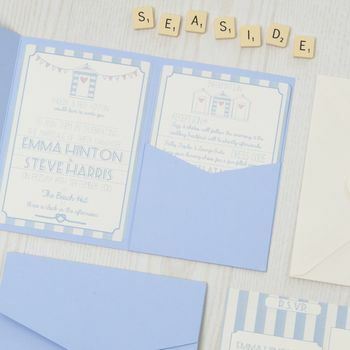 All cards, stationery and prints are designed, printed and assembled by hand in our Dorset studio. 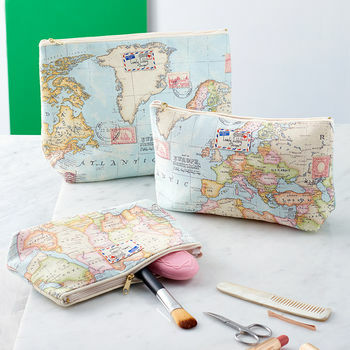 Makeup and wash bags are designed and made in the UK. Makeup & wash bags. Designed & made in the UK. Wedding stationery, prints & cards made with love. "Great company. Super fast delivery." "Perfect gift very good quality." "Fantastic quality. Perfect for our beach themed wedding. Love them!" Please note that product colours and printed colours on products may differ slightly from those on your computer screen.